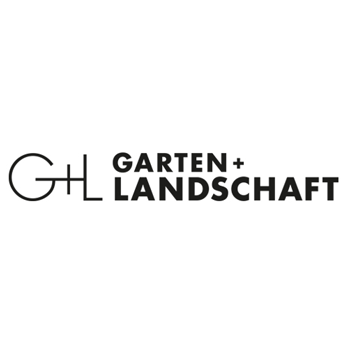 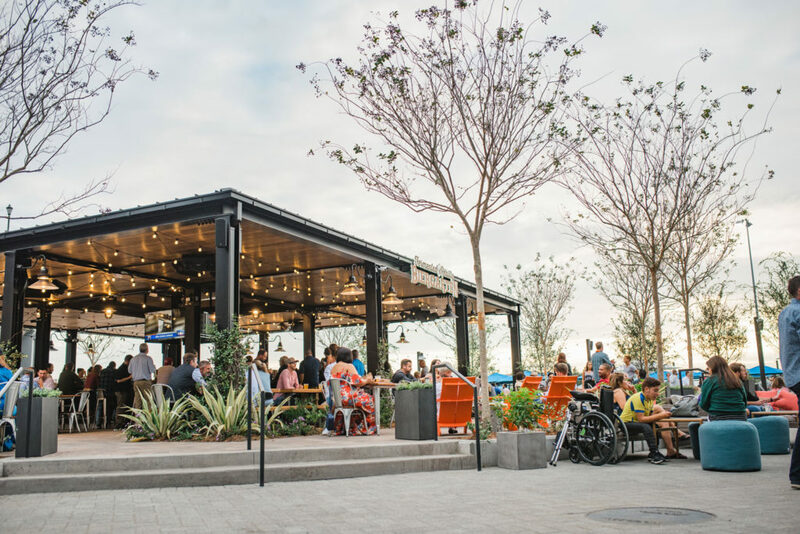 Strategic Property Partners approached Groundswell Design Group with an opportunity to reinvent a struggling retail development into a thriving outdoor food hall and public space. 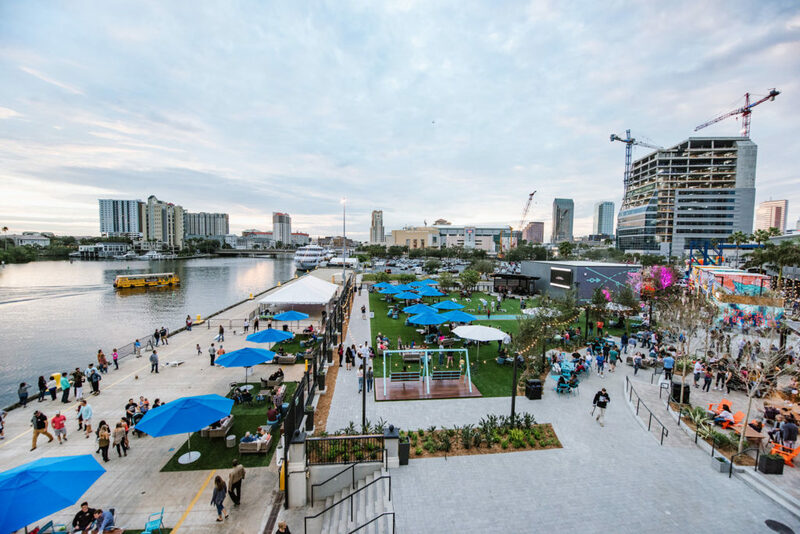 The existing site located along the Garrison Channel in downtown Tampa, FL, turned its back on the waterfront, leaving the existing public space surrounded and concealed by two existing commercial buildings. 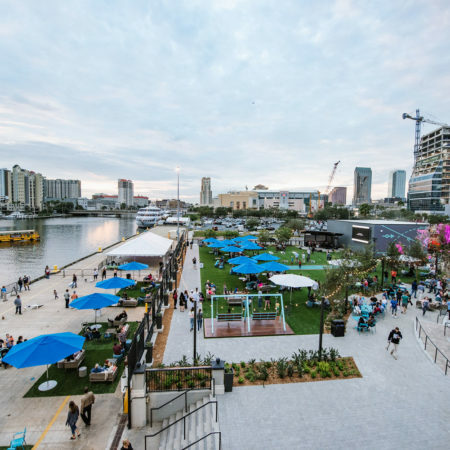 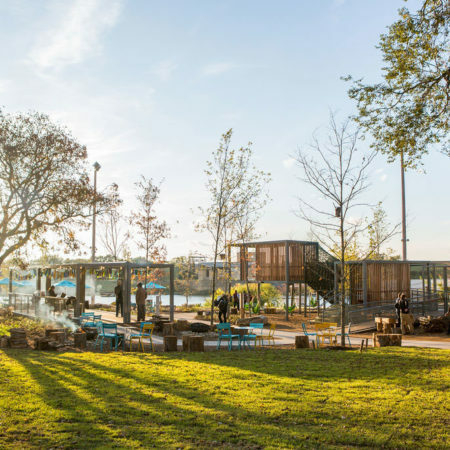 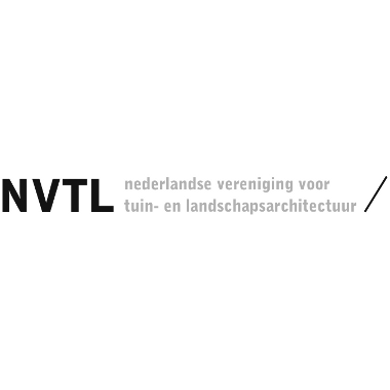 The team approached the project by selectively demolishing a large portion of the smaller building to open views and reconnect the site with the waterfront. 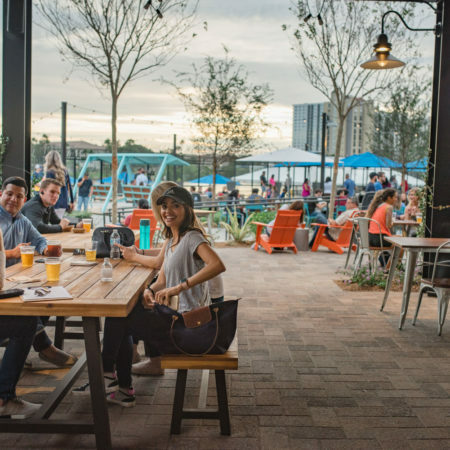 The remaining section of the demolished building, with its utility infrastructure, was reused to support the new incubator food, beverage and performance venue. 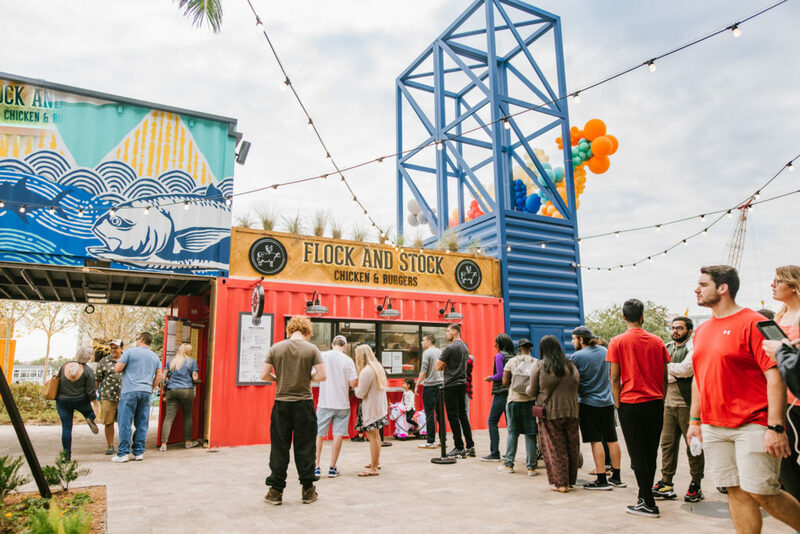 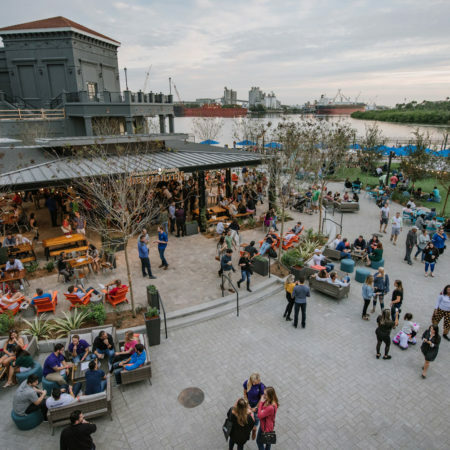 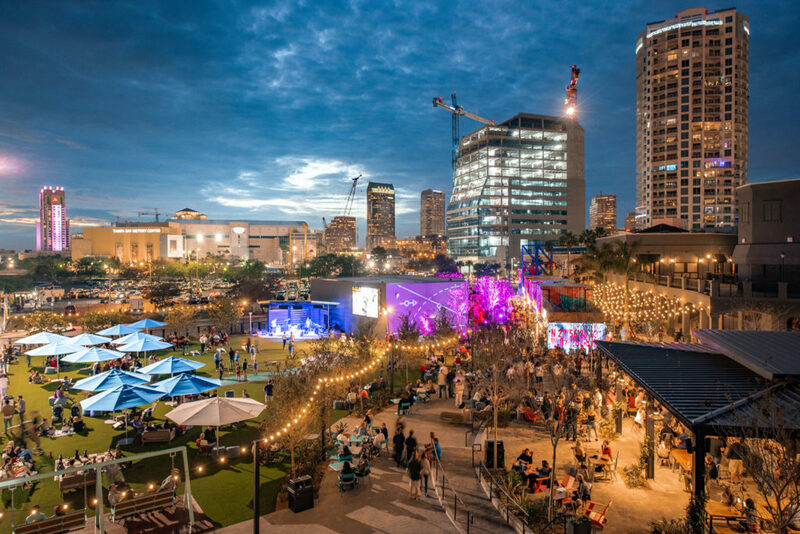 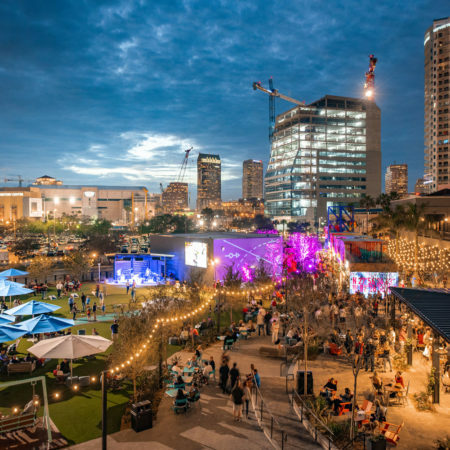 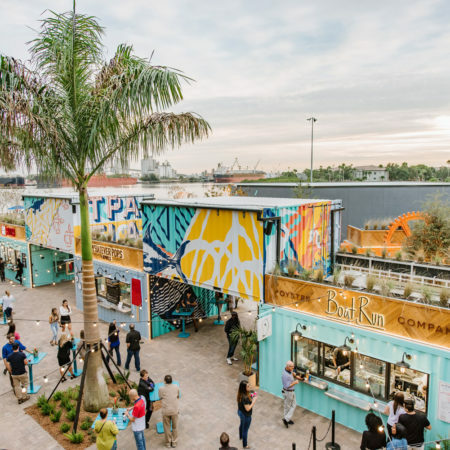 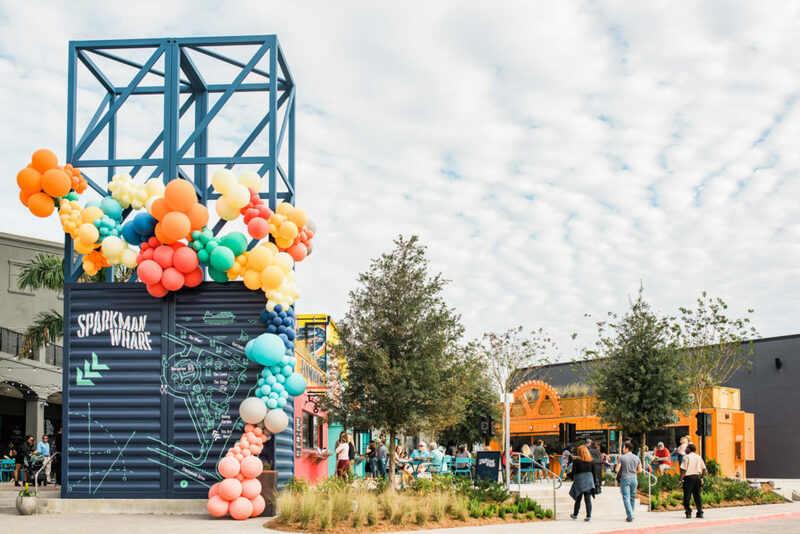 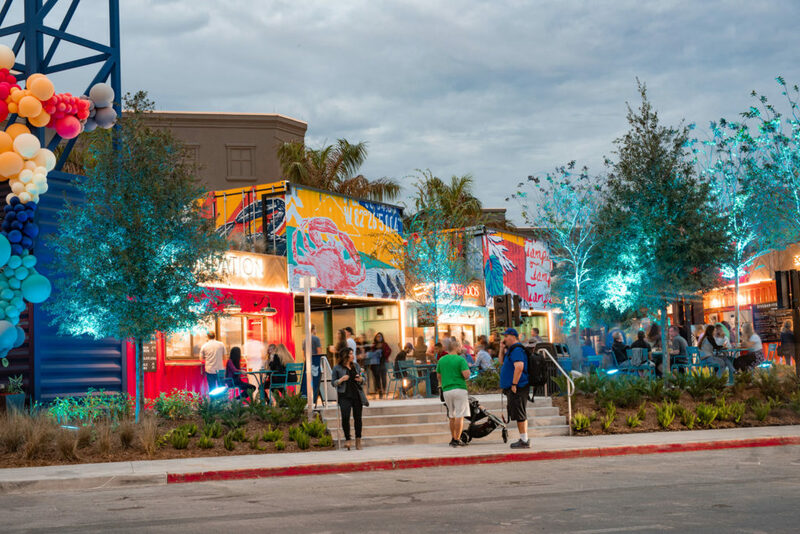 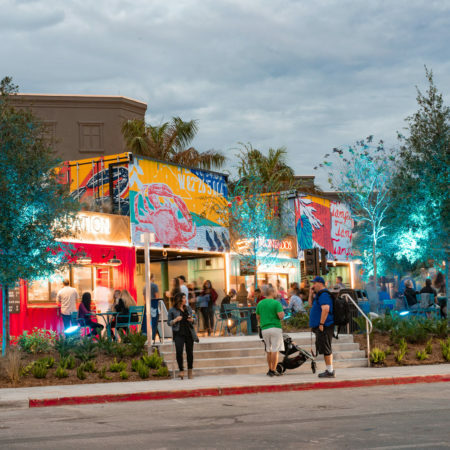 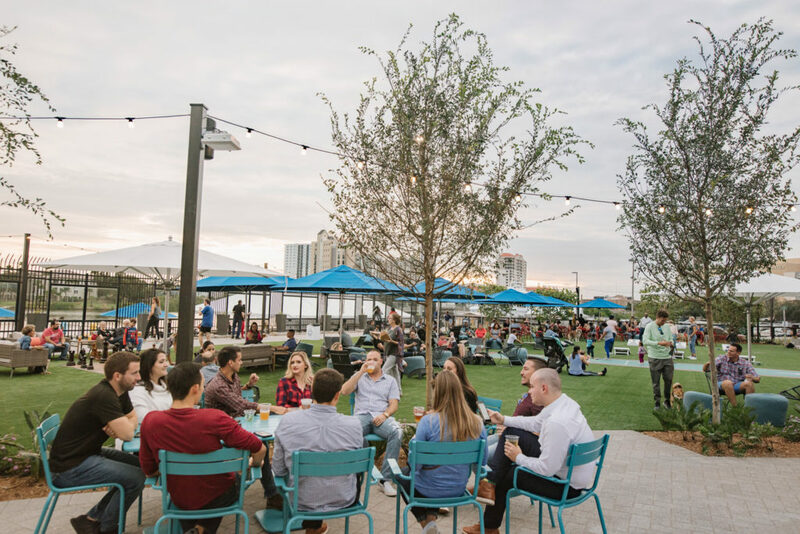 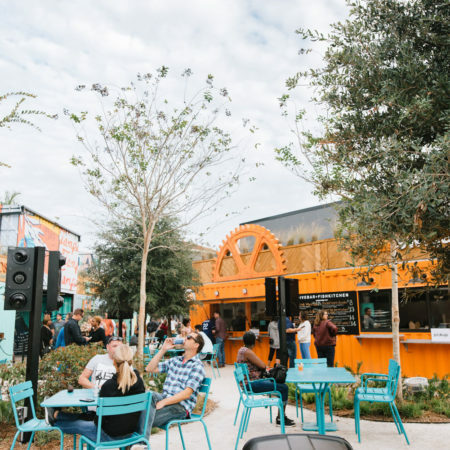 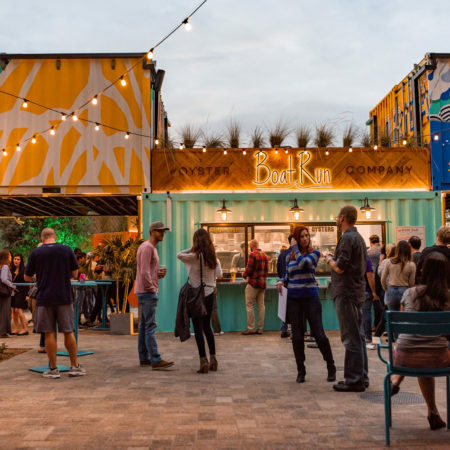 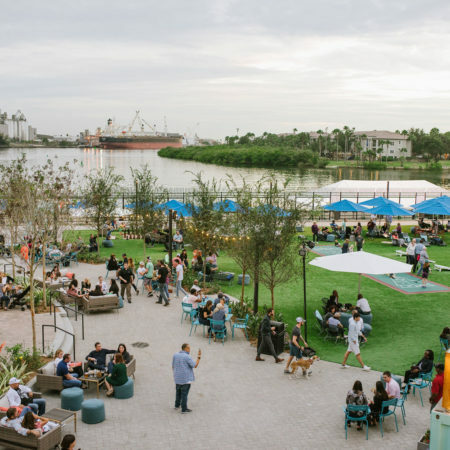 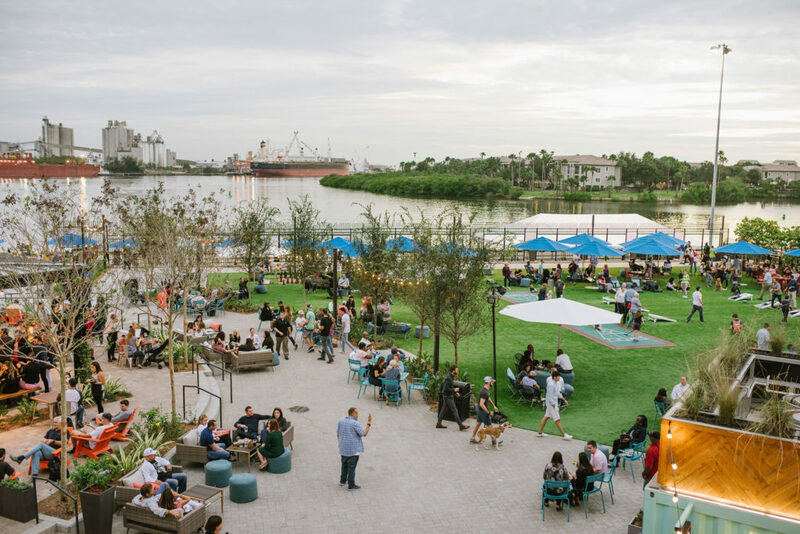 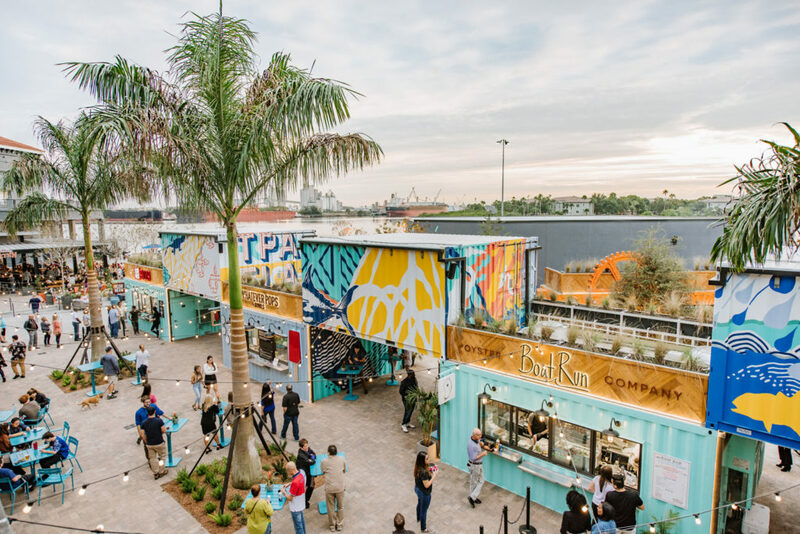 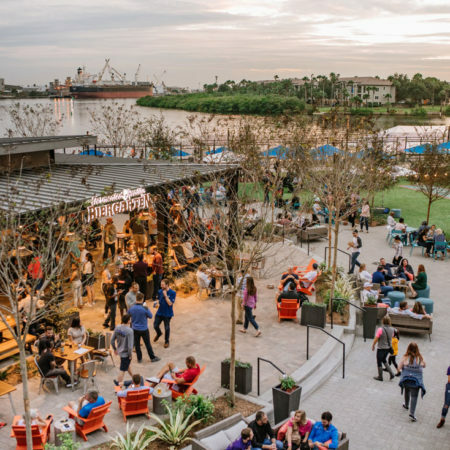 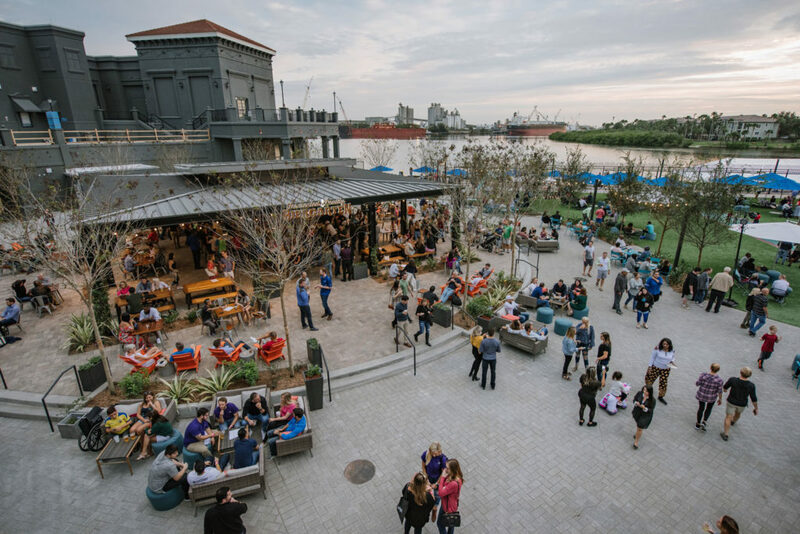 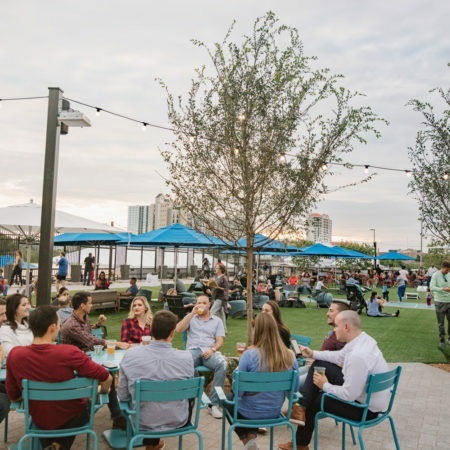 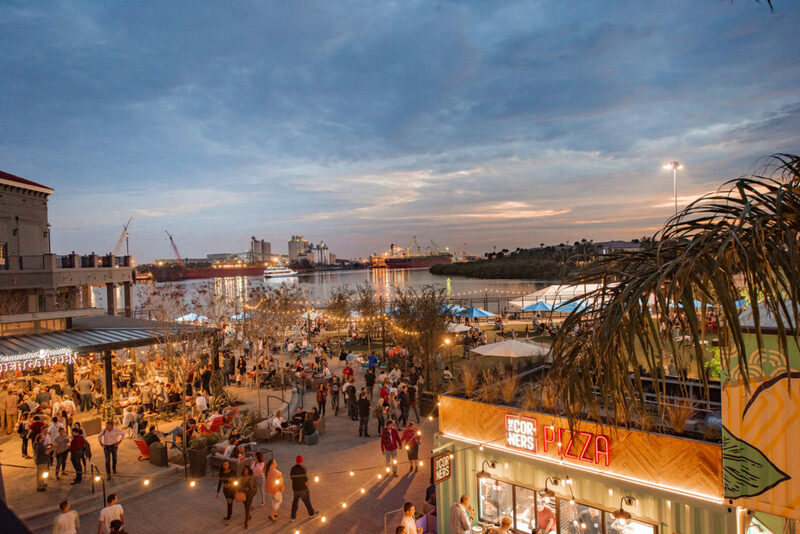 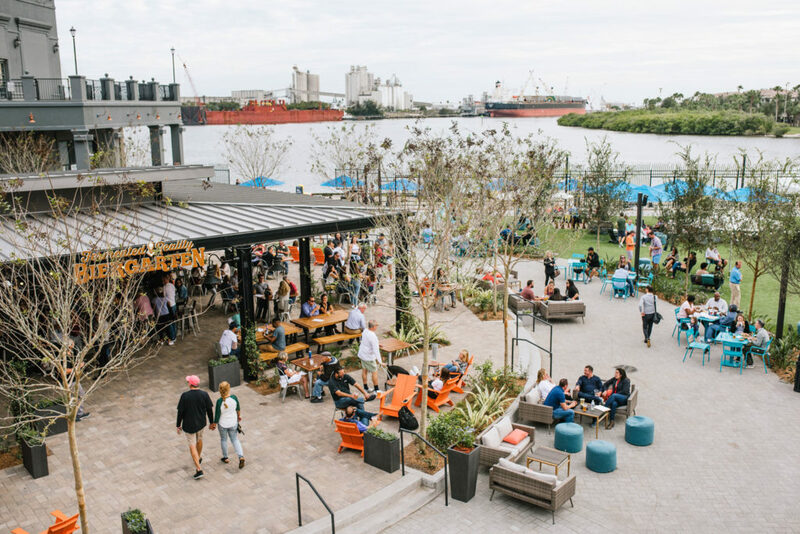 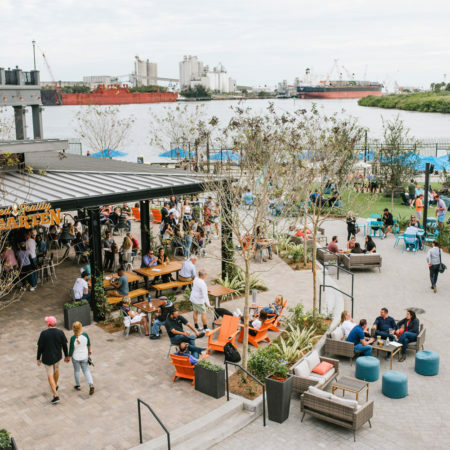 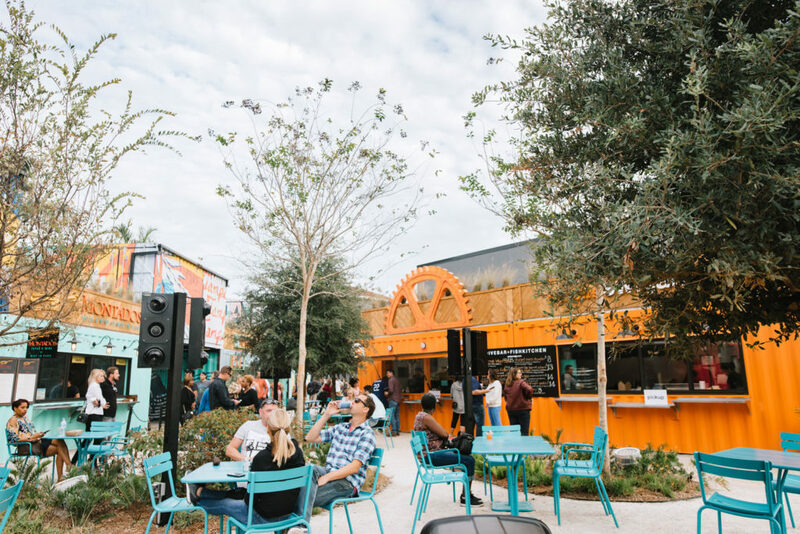 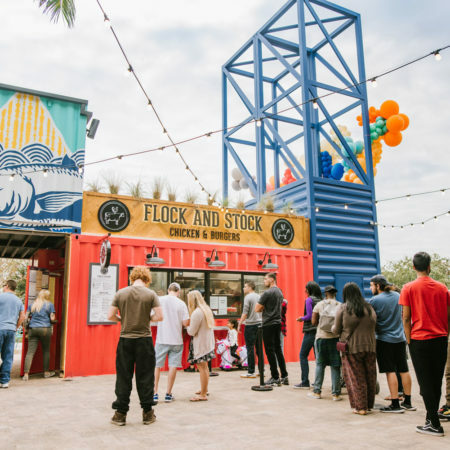 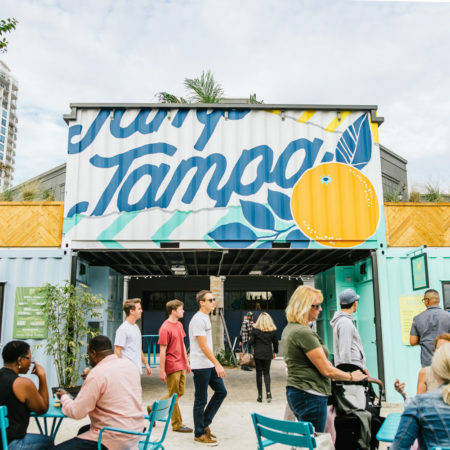 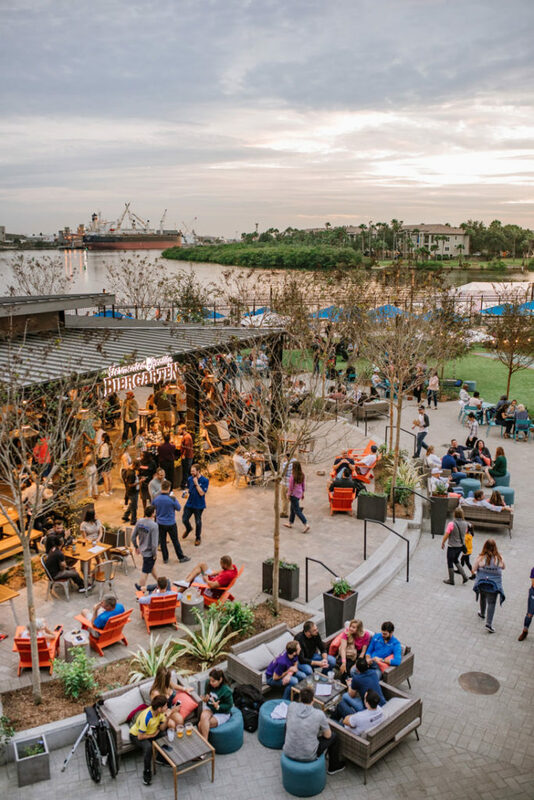 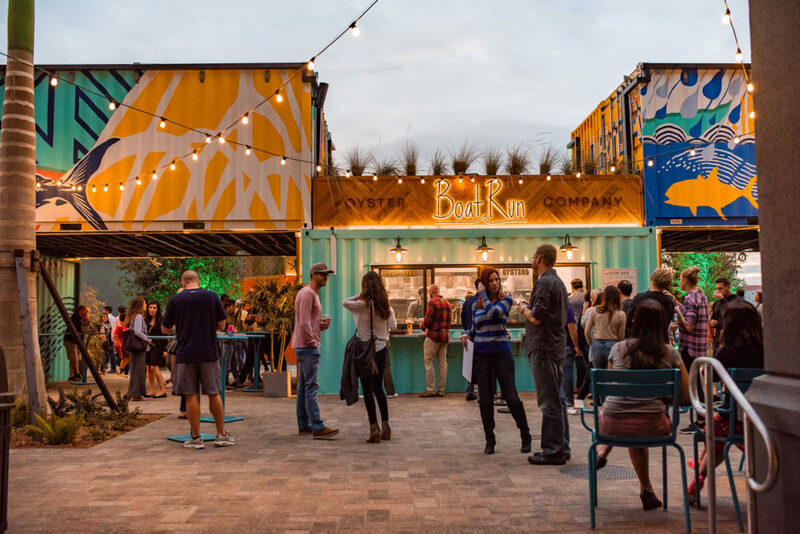 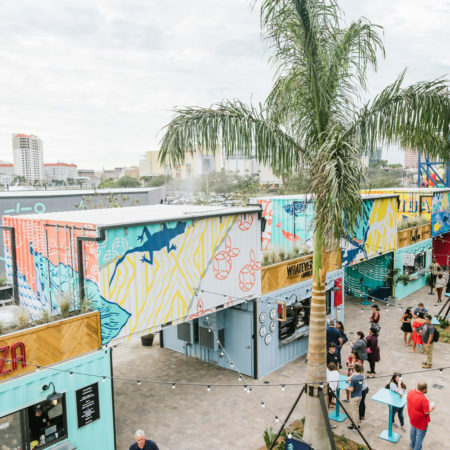 The park, now rebranded as Sparkman Wharf, is host to 10 of Tampa’s best food and beverage artisans. 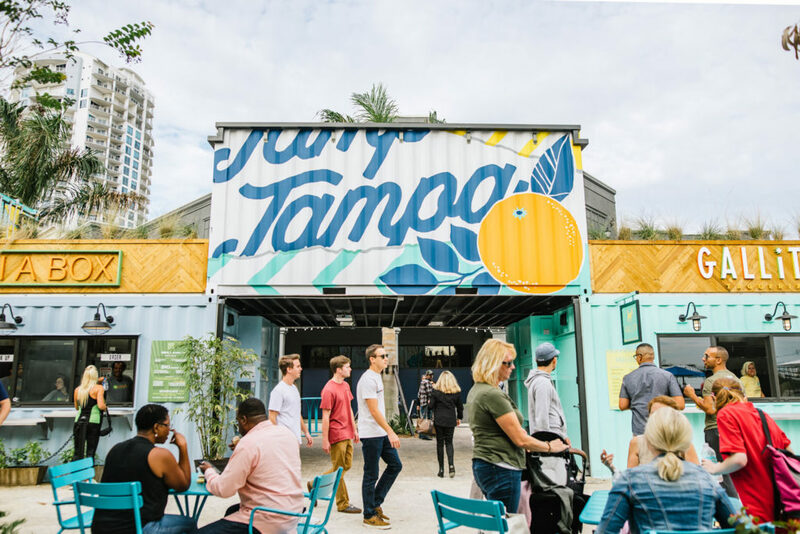 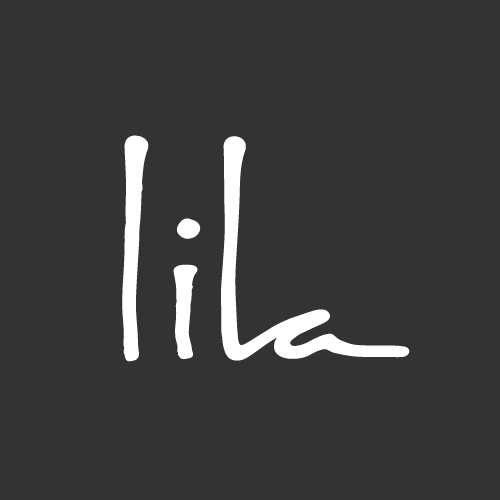 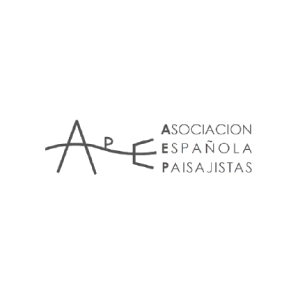 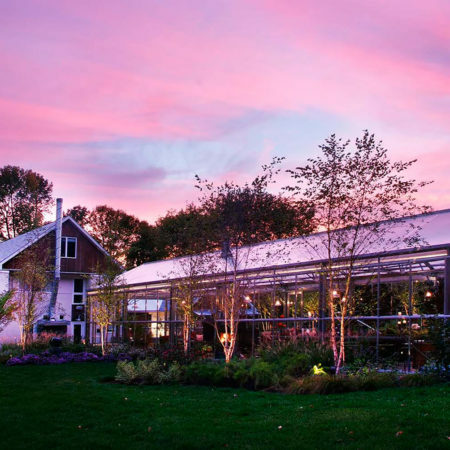 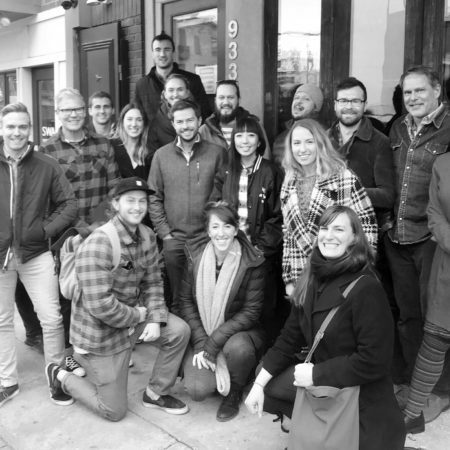 The project, serving as an incubator for small local businesses, has given them a low-cost venue and a prime location, in a way creating an artist in residency program for chefs. 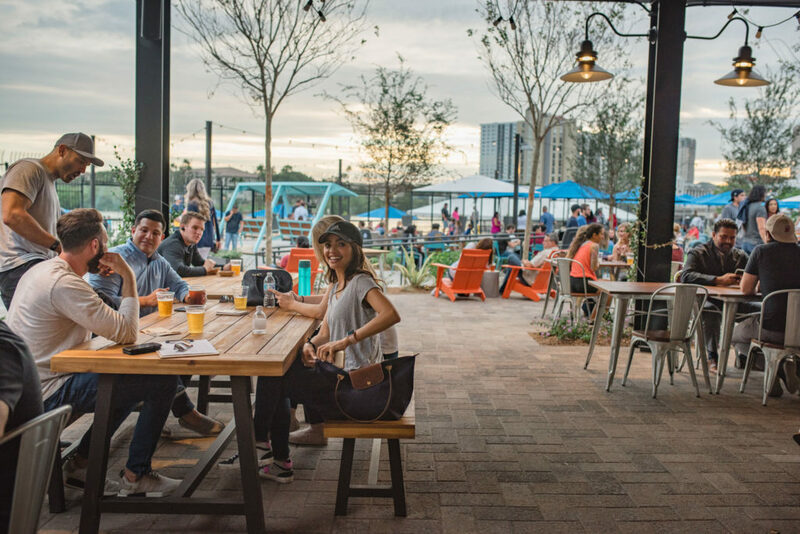 These restaurateurs will also have the potential opportunity to become brick and mortar retail along the new Water Street Retail district. 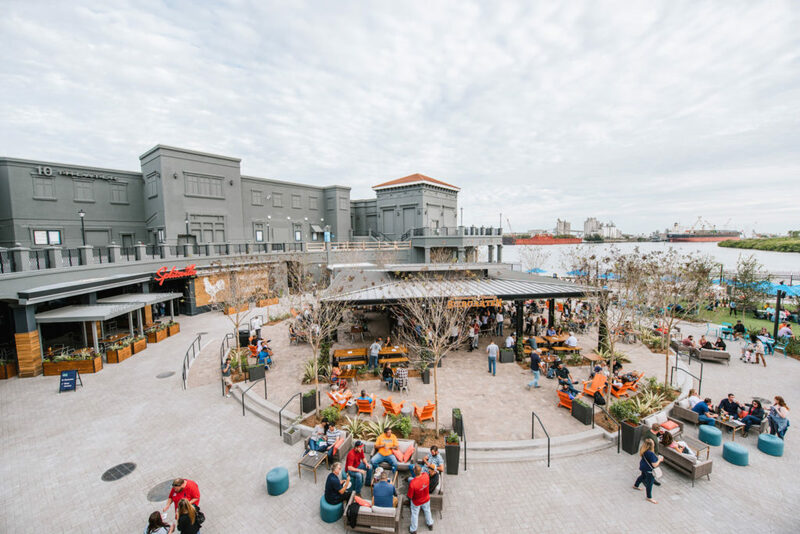 Since the project’s opening in November 2018, the vacant retail spaces in the remaining original Channelside building have been leased, sparking change for this waterfront development. 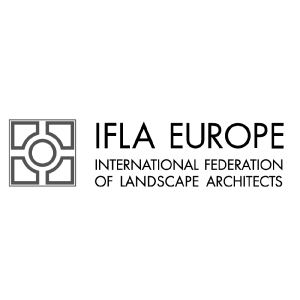 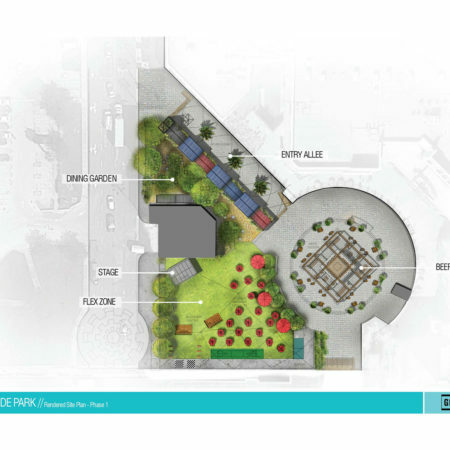 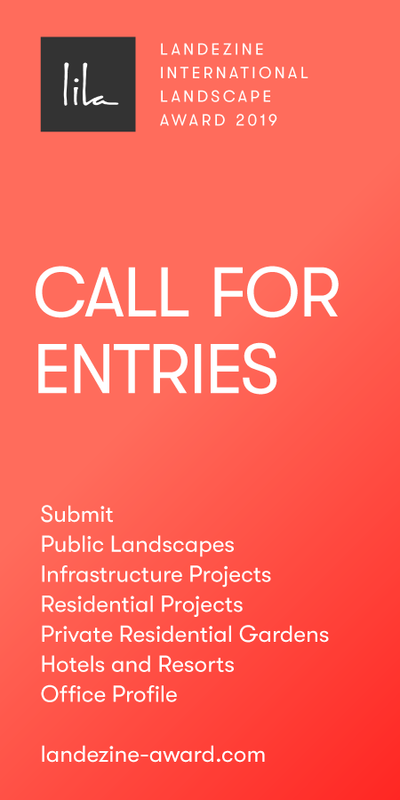 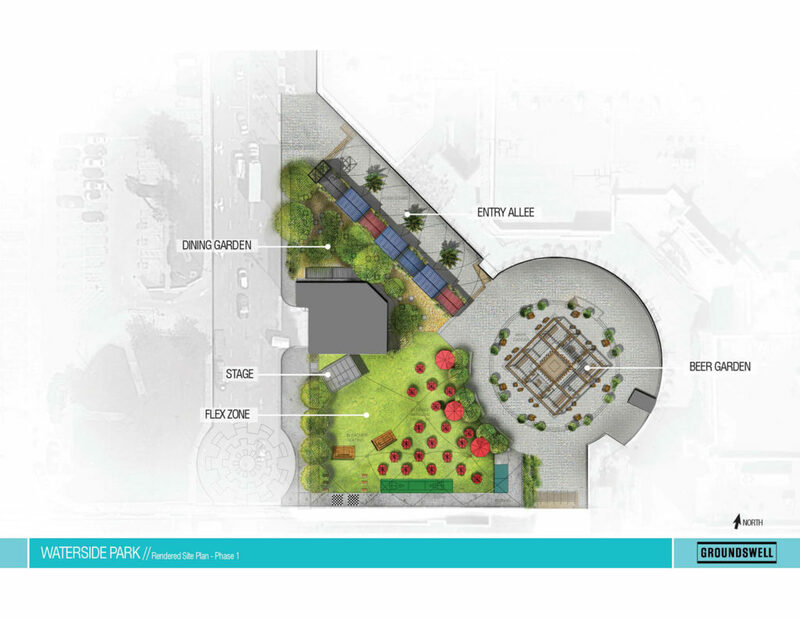 The project features an open air beer garden, a dining garden, a flexible lawn area and stage, food and beverage vendors and weekly programming. 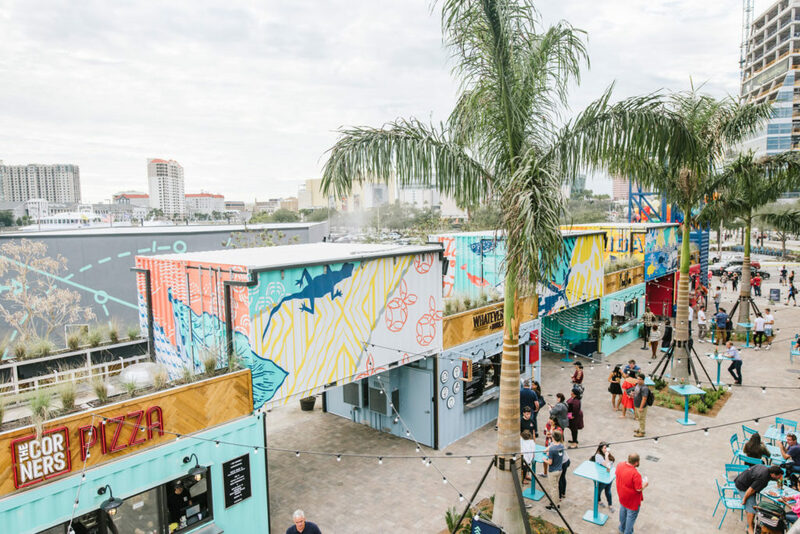 Local mural artists worked with the team to create colorful murals on the 16 shipping containers. 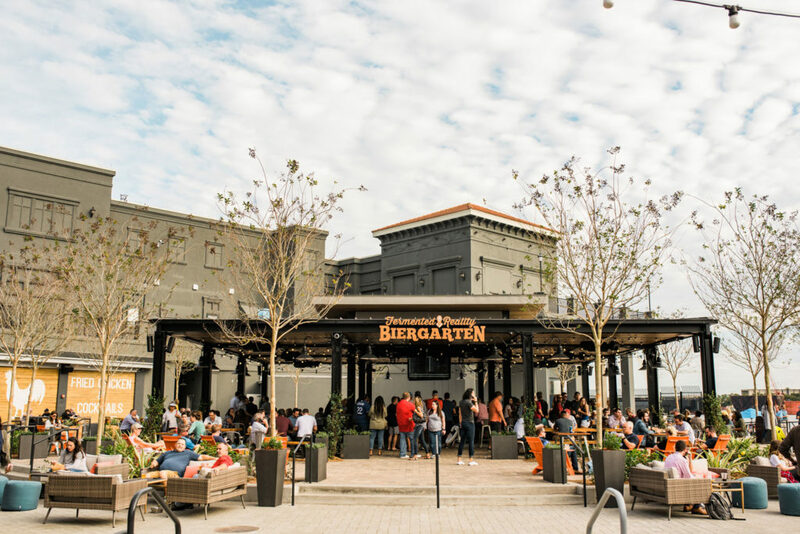 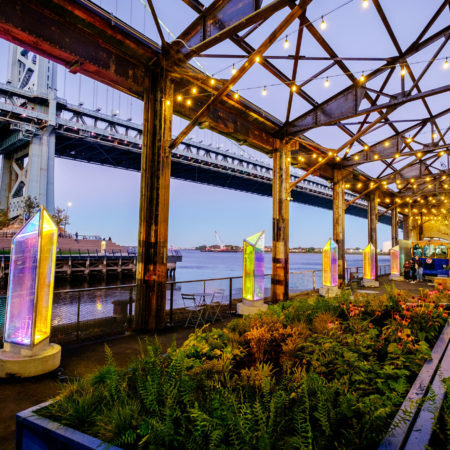 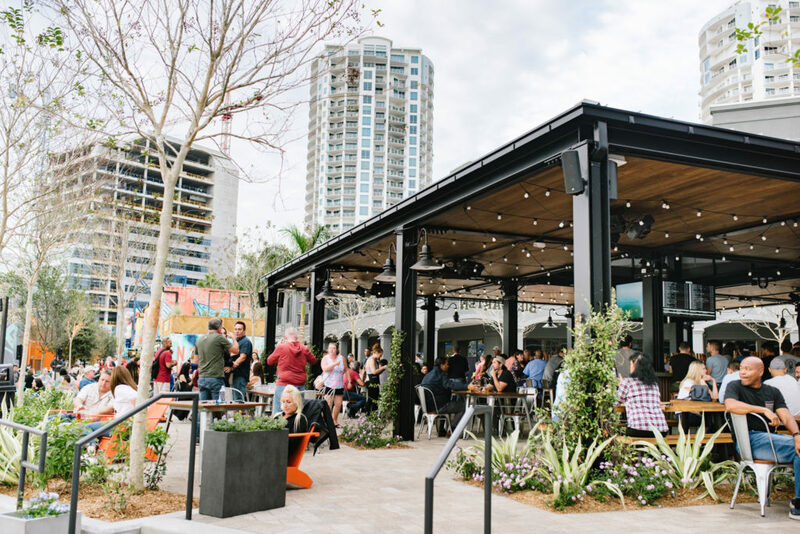 In contrast to the bright colors of the dining terrace, the open air beer garden is comprised of industrial inspired materials such as steel, concrete, and corrugated metal. 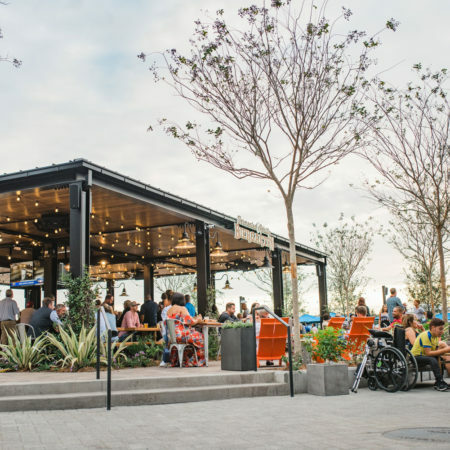 Casual furnishings and native plant material soften the corners and edges of the beer garden. 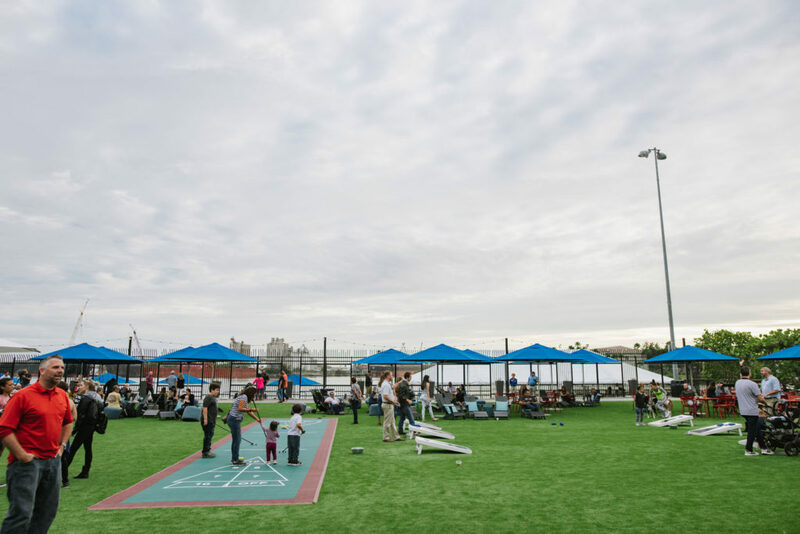 The astro-turfed flex zone gives users a variety of activities to enjoy the open air environment. 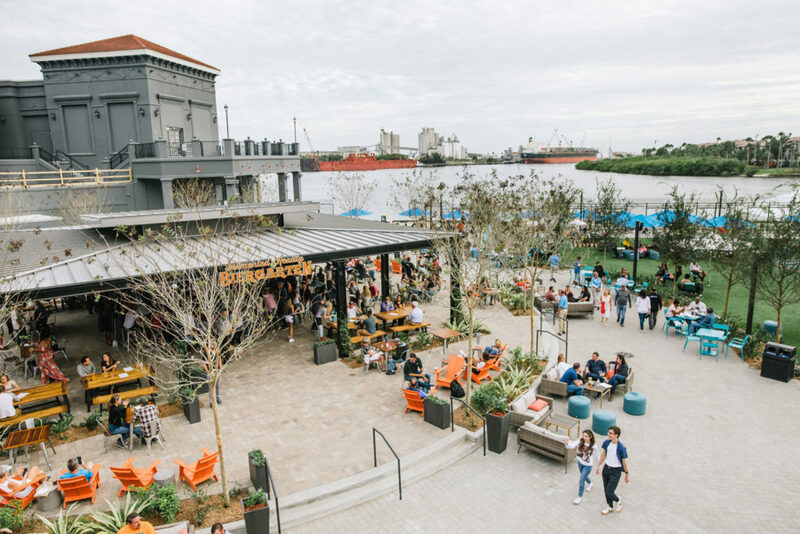 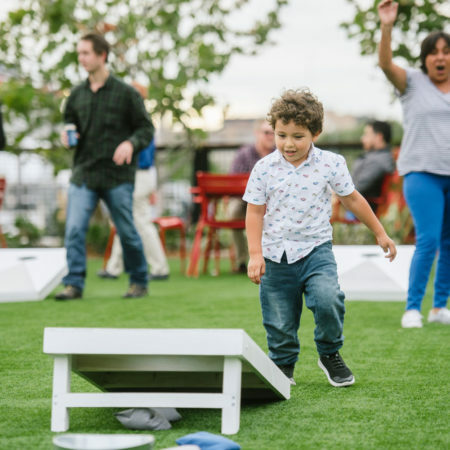 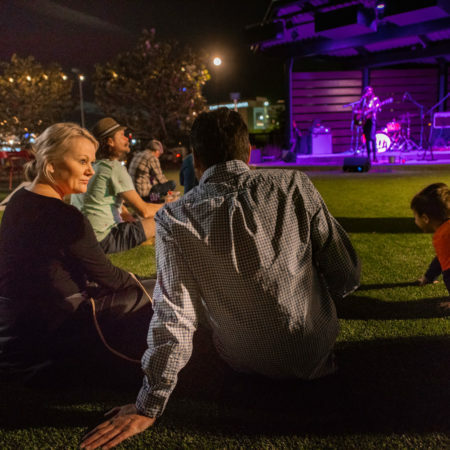 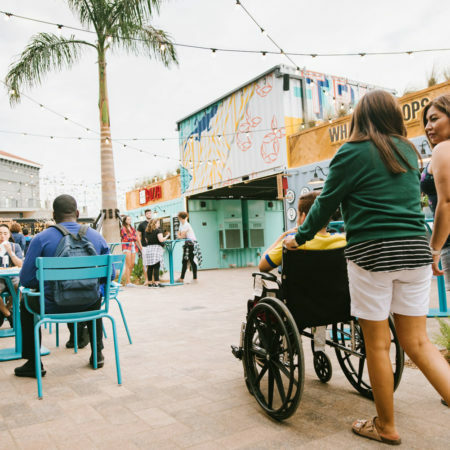 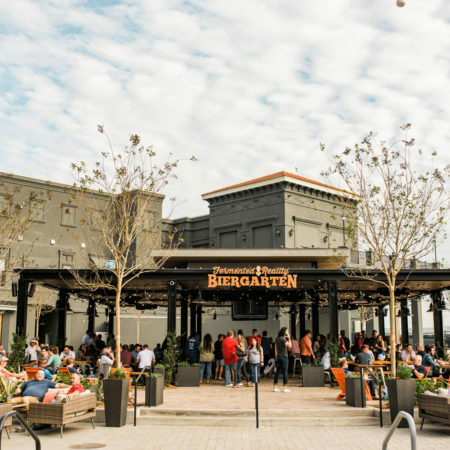 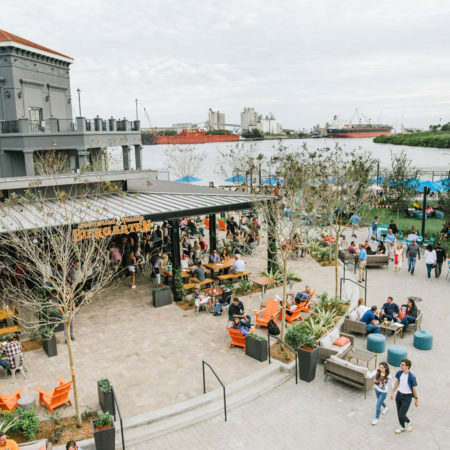 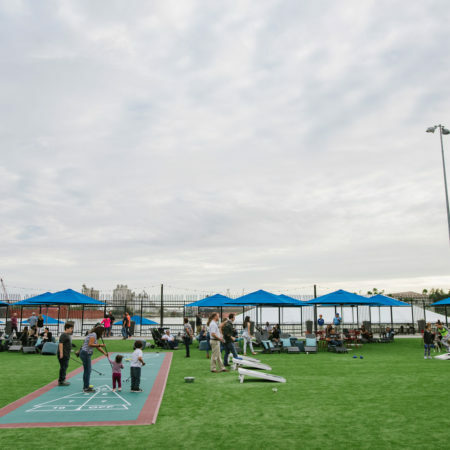 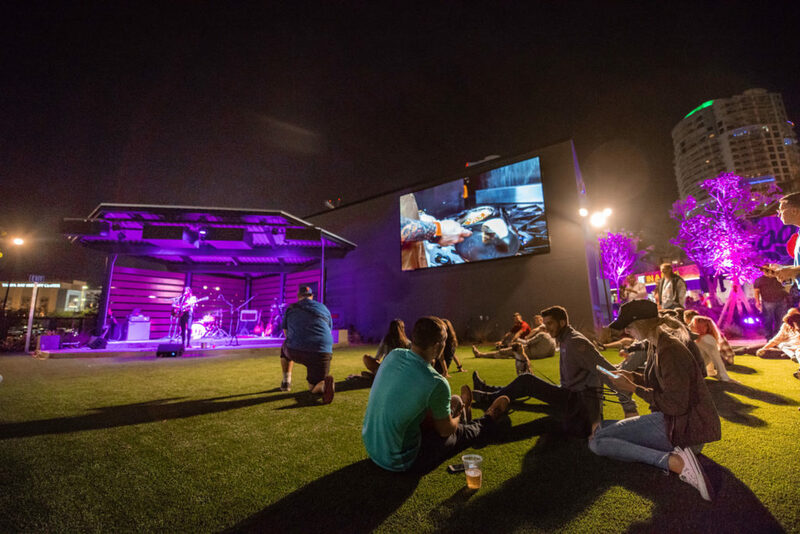 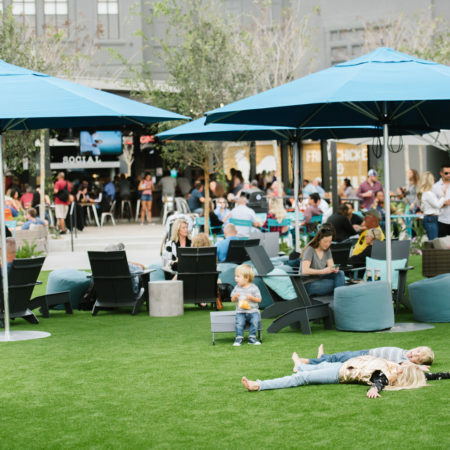 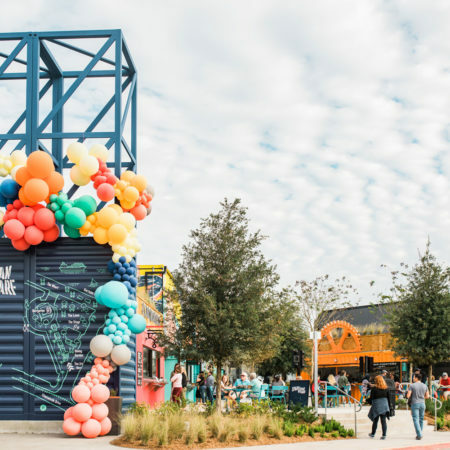 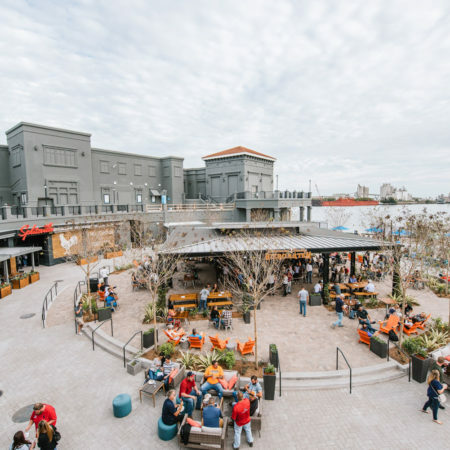 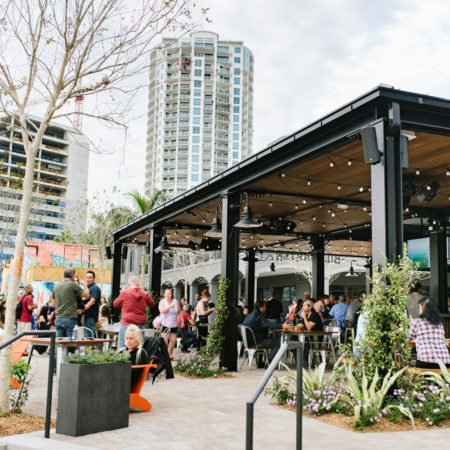 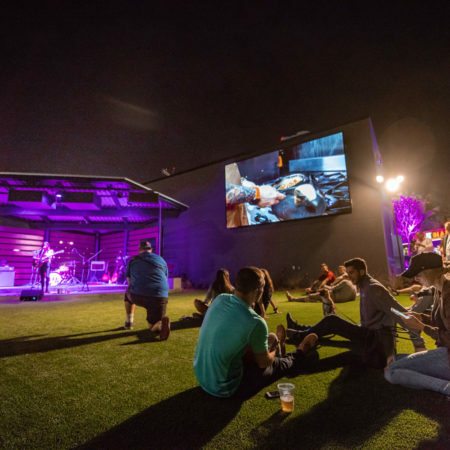 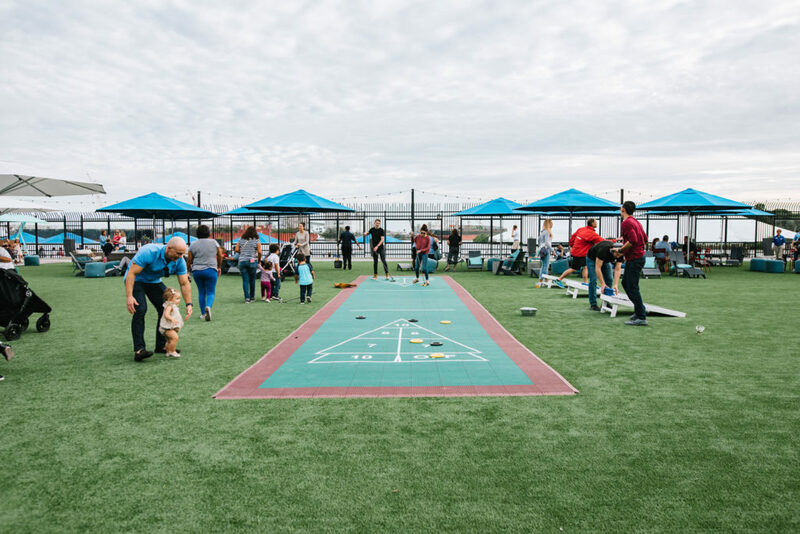 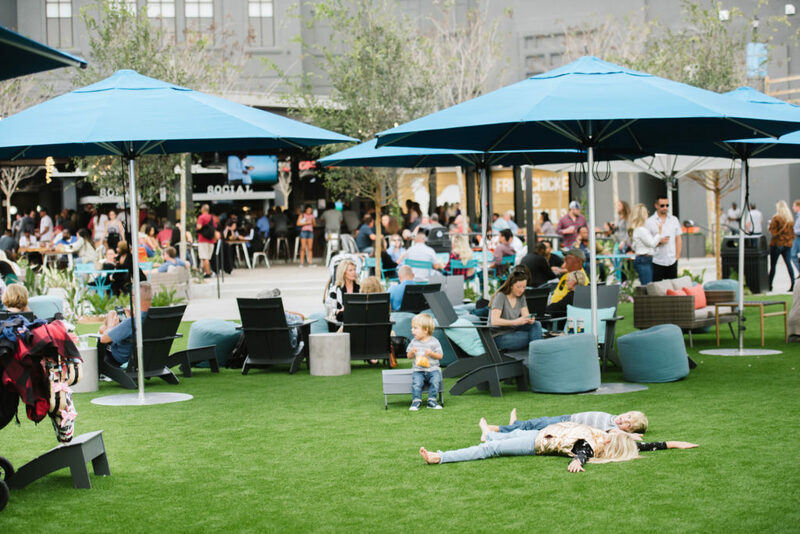 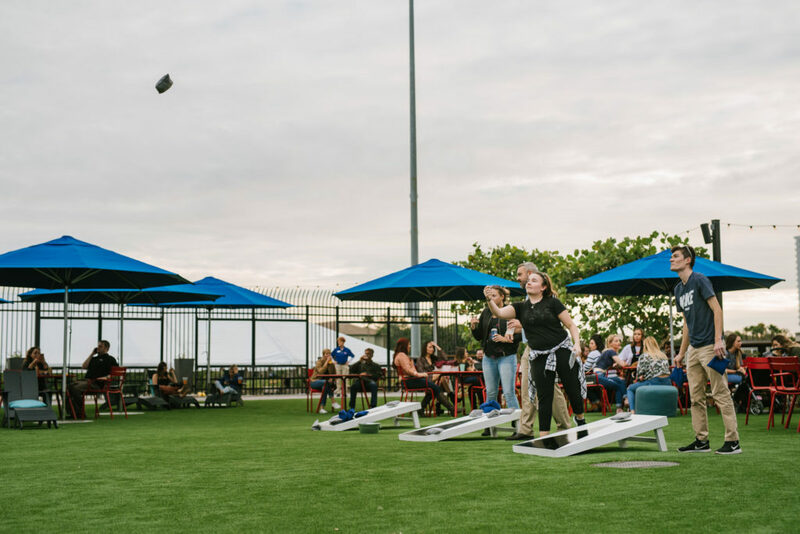 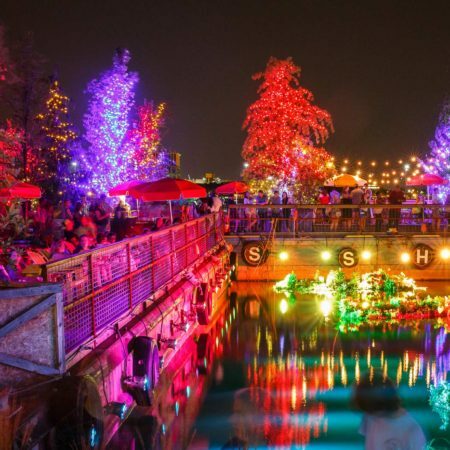 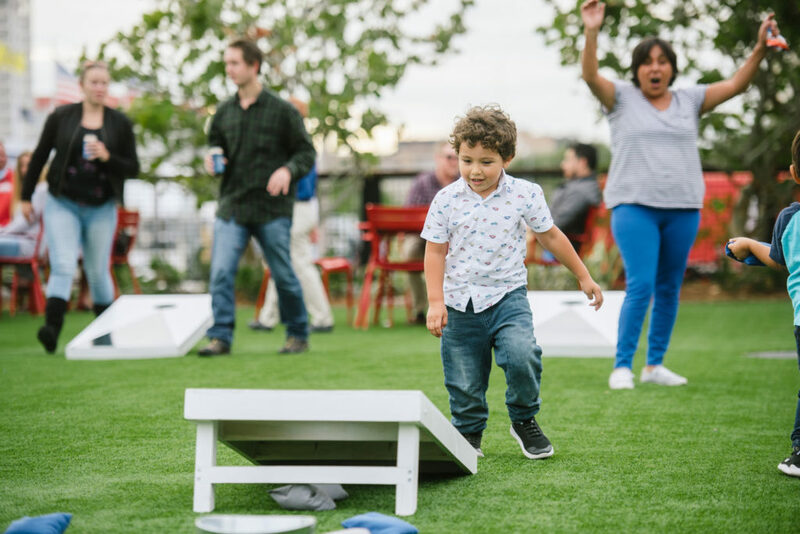 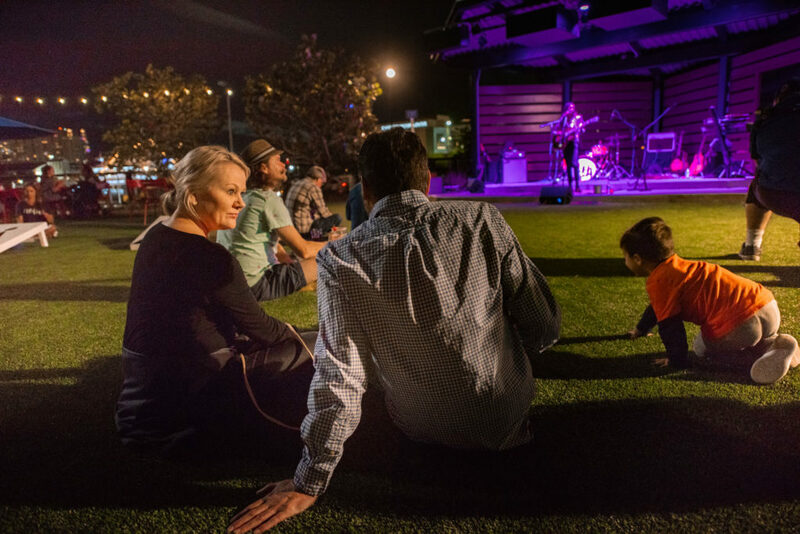 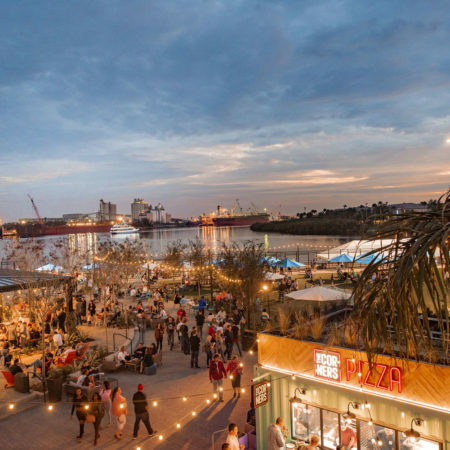 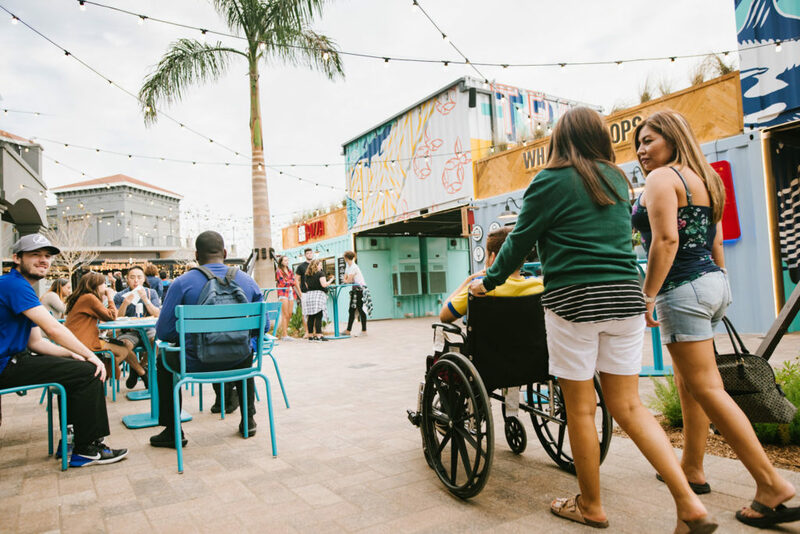 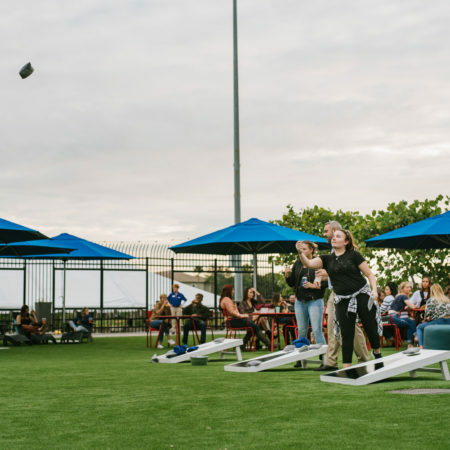 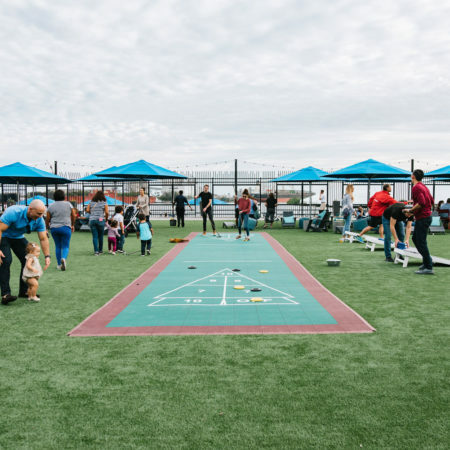 Whether you want to catch a game on the large flat screen TV, play a game of over-sized chess with your friend, rock back and forth in the custom swings, or listen to some live music on the stage, Sparkman Wharf has something for every visitor.